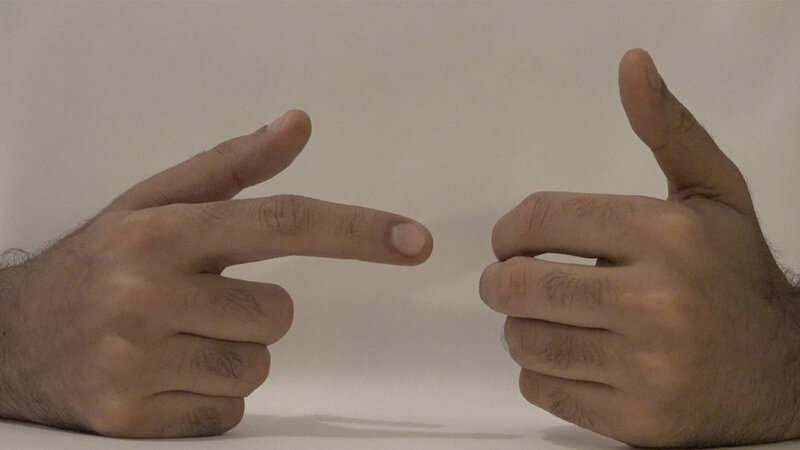 “Keeping Time” presents video and installation by Tsohil Bhatia that look at alternate methodologies and devices to imagine, observe and document time. The work studies the body, memory and a domestic setting as a time keeper and engages in a confrontation with a clock and standardized time. The exhibition opens two days before the observation of autumnal daylight saving time, a particularly peculiar phenomena in our measurement of time. Tsohil Bhatia was born and raised in New Delhi, India. They’re a second year MFA candidate at the School of Art, Carnegie Mellon University. Tsohil received a professional diploma in performance studies in India and their current practice extends itself across mediums of photography, video, installation and drawing. Their work is informed by domestic activity, quotidian objects as anthropological evidence and personal memory archives. They’re currently pursuing their thesis in nothing through a study in minimalist practice, reproductive labor and ‘meaningless’ work.